1: The Great Woodland Adventure at Chimney Rock State Park introduces kids to Grady the Groundhog, the Park’s animal ambassador. 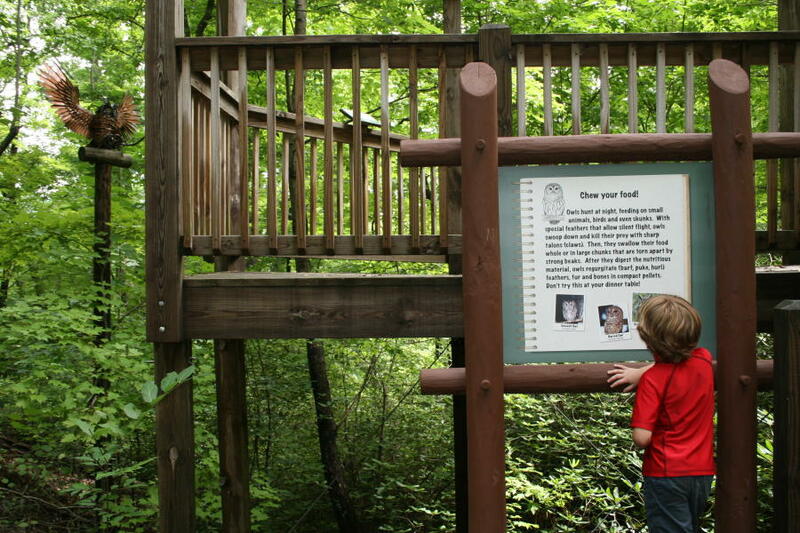 Follow the signs featuring Grady or a park guide on the Great Woodland Adventure Trail where you can jump as far as a spider, spot the salamanders or name the birds of prey statues soaring above you. Head over to Grady’s Animal Discovery Den to see the live animal habitats of snakes, turtles and opossum, and experience hands-on displays of wildlife furs, skins, shells and skeletons. 2: It’s a bird! It’s a plane! Actually, it’s adults and kids zip lining through the forest. 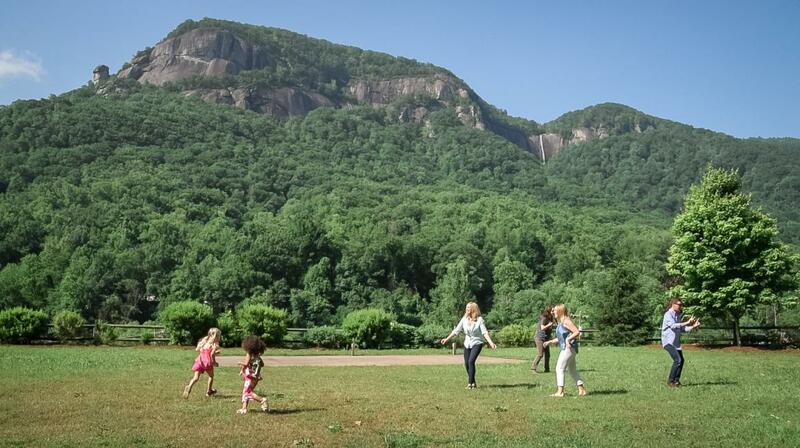 At Canopy Ridge Farm in Lake Lure, the adventure tour lasts about 1 ½ hours. The Zip Zilla line is a must-do – over 1,000 feet in length and engineered for speed and squeals. Or, head over to Boulderline Adventure Programs in Lake Lure and soar ridge to ridge through 40 acres of forest. Fly over trees as you step off platforms of varying heights from two-feet to 25-feet high! 3. At KidSenses Children’s InterACTIVE Museum in Rutherfordton feed your brain and fuel a good time. Many visitors are surprised to find a children’s museum of this sophistication in a town of this size. When you come, check the website for special programming and workshops. 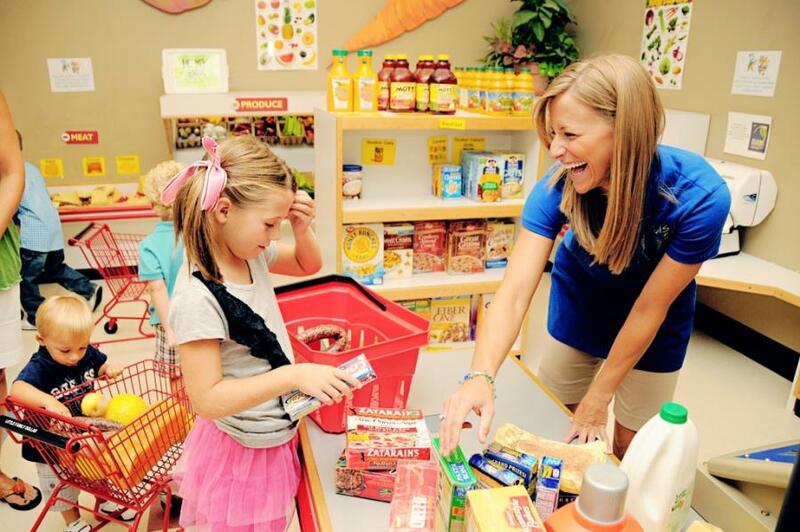 Children and adults experience hands-on fun as they play, learn and create together. The museum’s newest exhibit features a Tesla coil that creates electricity to music. KidSenses is one of only eight museums in the country that have this kind of Tesla coil. Allot a few hours to half a day, depending on the age of your children to fully experience the museum. Afterward, grab an treat at Main Street Coffee & Ice Cream. 4. Riding horses is a favorite pastime in the Blue Ridge Foothills. Cedar Creek Riding Stables in Lake Lure offers trail rides, gem mining, and fishing if you bring your gear and fishing license. Riverside Riding Stables in Lake Lure offers pony rides, one-hour trail rides, and two-hour river rides –yep, prepare to get wet­– and three-day/two-night overnight pack trips. 5. Looking for an adrenaline rush? Lake Lure Adventure Company has what you need! Their certified ski and wakeboard instructors offer professional instruction for first timers, as well as experienced skiers and riders. Let one of the company’s boat drivers take you and your family on a speed boat for some epic tubing. You can also rent a pontoon boat or kayak, water ski, or go wakeboarding or wake surfing. 6. 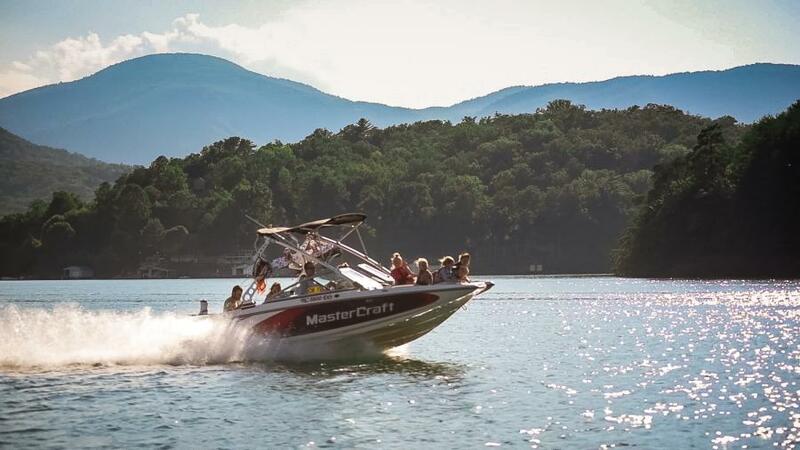 You absolutely must take a covered pontoon boat tour of Lake Lure with Lake Lure Tours. The peaceful, one-hour boat cruise covers 27 miles of pristine shoreline. Learn about the history, culture and landmarks of the area, and they’ll even show you where the hit movie “Dirty Dancing” was filmed. The tours are handicap accessible, so feel free to bring everyone. Note: tours are closed during the winter months. 7. Beach or bust! That’s the motto at The Beach at Lake Lure. Located across from the 1927 Lake Lure Inn & Spa, it is the area’s only public access beach. The Beach is the perfect place for sandcastles, beach volleyball, picnicking. And we can’t forget about the water park – complete with two water slides, water cannons and water buckets. 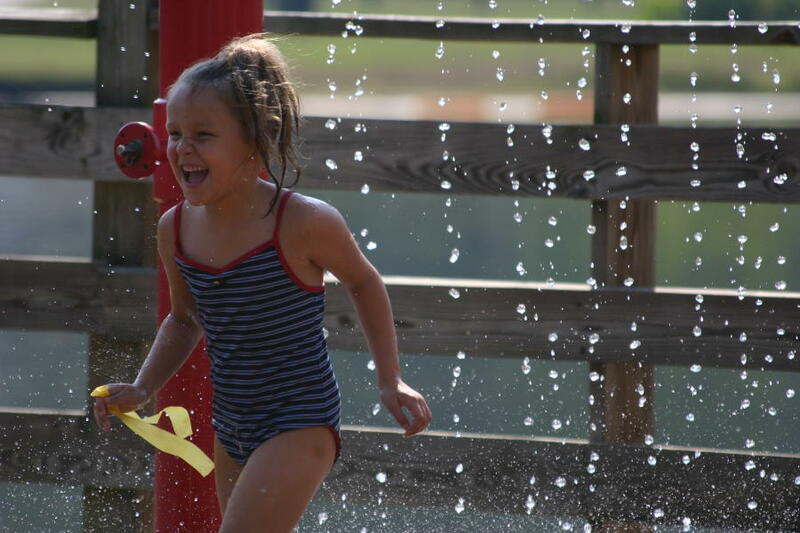 The water games are sure to unleash the inner child within all of us. The beach is open Memorial Day through the summer season. Admission is charged. 8. Bubba’s Fun Park in Forest City is home to the KidZoo, the perfect place to spend a rainy day or escape the heat. The KidZoo is a two-level, 1,200-square-foot indoor playground featuring a ball pit, roller slide, glide track, tumbler, web crawl and spiral slide. The park also offers eight outdoor batting cages and an indoor toddler play area for children four and under. Laser tag, a 1,500-square-foot interactive game for ages eight and up, is popular with adults and teens, too. Pizza, nachos and pretzels are offered at the snack bar. 9. Want a relaxing day with the family? Morse Park features beautiful views of the Hickory Nut Gorge, perfect for a picnic or a peaceful day with the kids. Open year round, this 23-acre park has four distinct sections: the meadow, the gardens, the wetlands, and the riverside. The park includes tennis courts, a basketball court, picnic tables and grills, a playground, paved walking paths and more! Morse Park is pet friendly, so bring your furry friend on a leash and enjoy a beautiful day by the lake. 10. 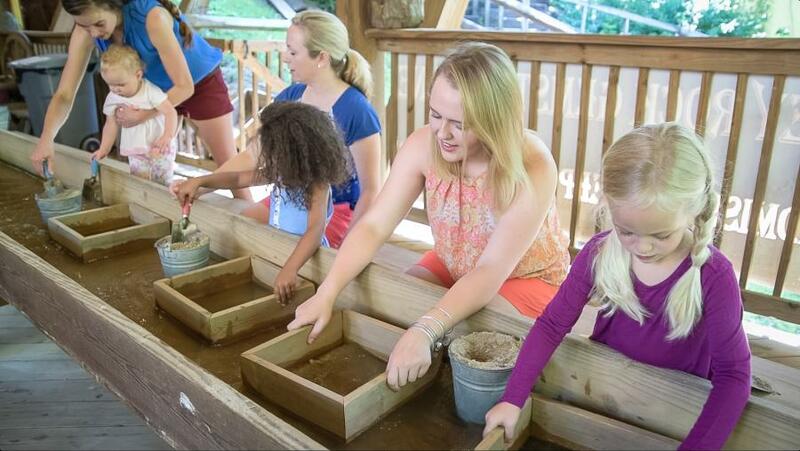 Search for a treasure in Lake Lure and the Blue Ridge Foothills by gem mining. Try flume mining by grabbing a bucket and bellying up to a trough filled with sand and running water. Broad River Gems & Mining Co. in Rutherfordton has riverside mining, an impressive gift shop, and a 95,000-year-old cave bear skeleton! At Chimney Rock Gemstone Mine in Chimney Rick Village, you’re likely to find aquamarine, emeralds, rubies, garnets, quartz, agates, hematite, amethysts and more. Lake Lure and the Blue Ridge Foothills is a beautiful area full of kid-friendly adventures just waiting to be explored. Indoor or outdoor, in the mountains or the foothills, we have something for the both the kid and the kid-at-heart.